His Abducted Bride is now set for July 30. 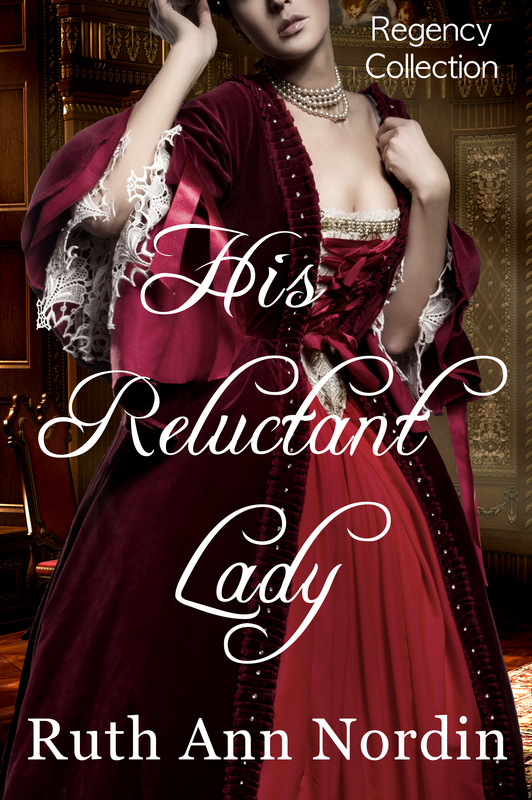 His Reluctant Lady is now set for August 6. We’re at the last chapter or two of this book. I’m not sure when it’ll be done. Stephannie has ranch work to tend to, so her schedule is hectic in the summer. I’m going to release Kent Ashton’s Backstory and Lassoing Her Groom together, so I am working on both at the same time. 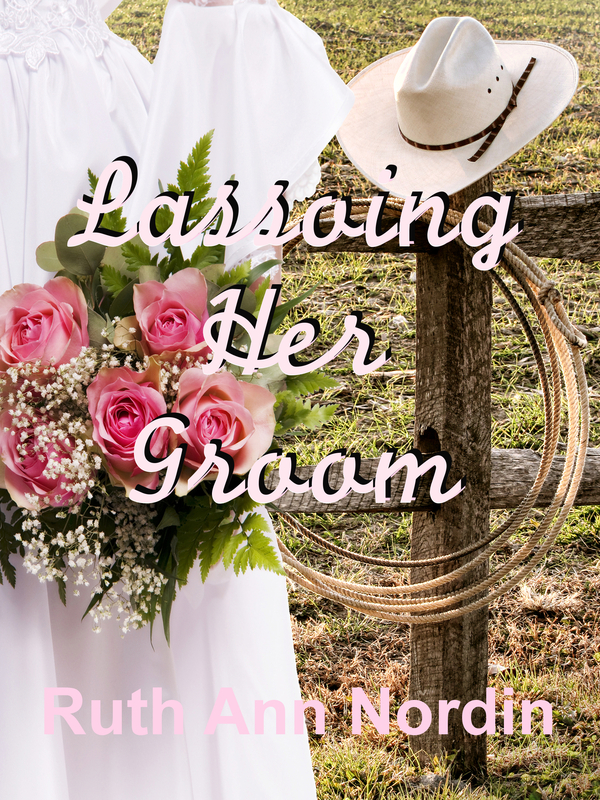 Kent Ashton’s Backstory is the prequel to Lassoing Her Groom. I can’t put it in the same novel, though, because Kent’s story doesn’t include Rose Larson, and Rose Larson is the one he ends up with. 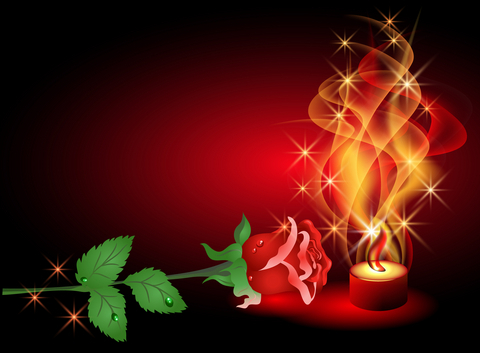 Kent’s story is one of heartbreak, of love gained and lost. But Lassoing Her Groom is about a second chance. Some of us have had past relationships that just didn’t work for one reason or another. Kent Ashton’s Backstory is one such story. But it also tells the story from his point of view during the events that take place in Falling In Love With Her Husband. So I have to treat Kent Ashton’s Backstory and Lassoing Her Groom as two separate books, even though they are connected. At this point in time, I hope to finish the first draft to both of these on September 1, which will (hopefully) put me on track for an October release date. I don’t plan to do another pre-order thing like I’m doing this time with His Abducted Bride and His Reluctant Lady. I finally have a title for my novella in this anthology. It’s “Pete’s Wife”. Janet Syas Nitsick is doing the novella “She Came By Train”. So far in my novella, I am about 1/4 of the way into it. 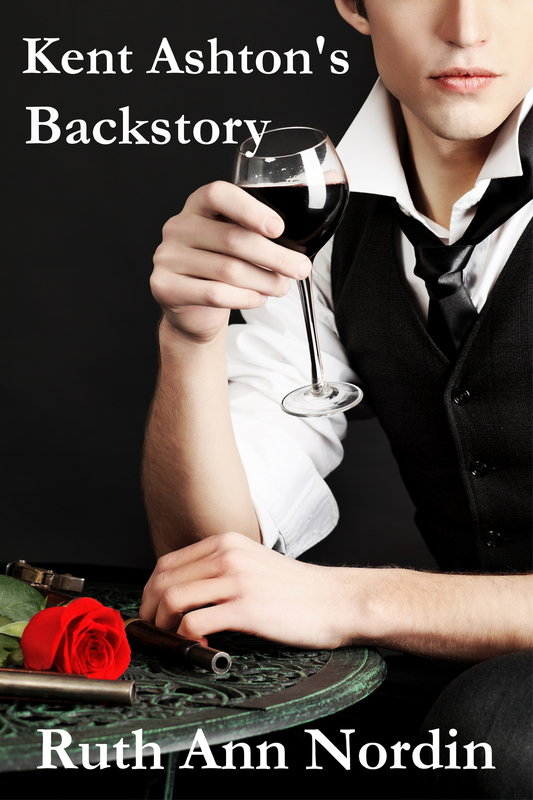 This anthology is dependent on when Janet finishes hers on when this book is published. So it’s hard to pin down a release date on it. 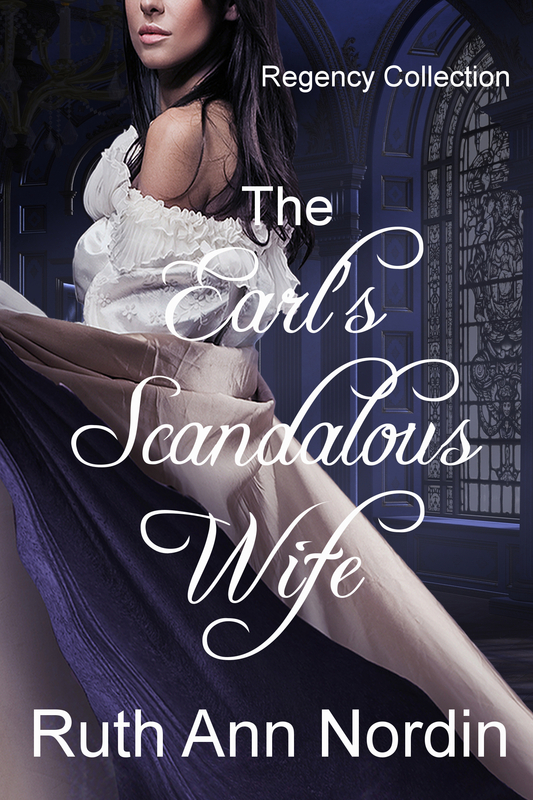 But… in the meantime, I have finally started Lord Clement’s romance…. I hope to have the first draft done by November 1. *fingers crossed* I do want to have this book out before the end of this year. That’s it for now. I hope everyone is going to have an awesome July! 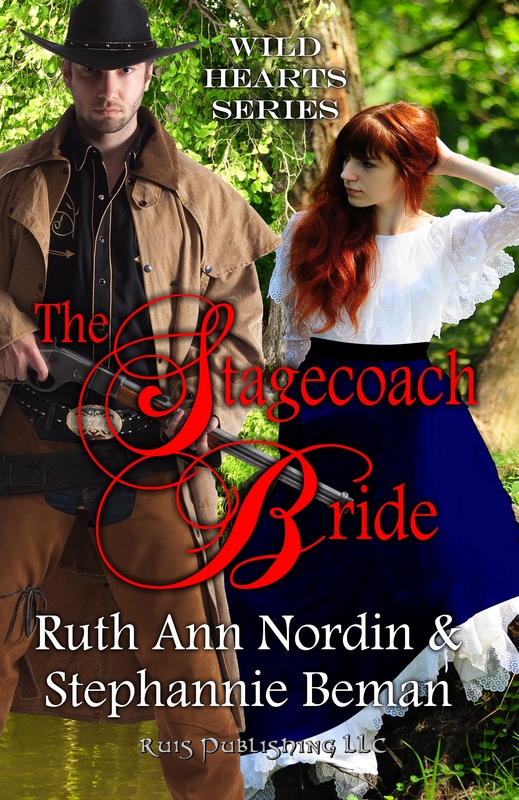 This entry was posted in Bride by Arrangement with Janet Syas Nitsick, His Abducted Bride, His Reluctant Lady, Kent Ashton's Backstory, Lassoing Her Groom, The Earl's Scandalous Wife, The Stagecoach Bride with Stephannie Beman. Bookmark the permalink.